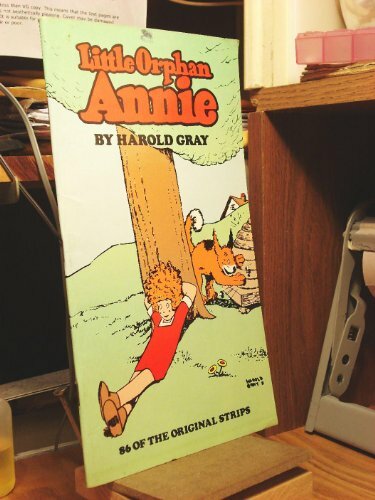 Little Orphan Annie is in trouble again in these two sequences taken from the early years of her long-running comic strip. In the first story, things get sticky for &quot;Daddy&quot; Warbucks with the arrival of Selby Adelbert Piffleberry and Count de Tour. Then, Annie and her dog, Sandy, hit the road when &quot;Daddy&quot; is away for a year.<br />Reprint of the 1926 and 1933 editions.